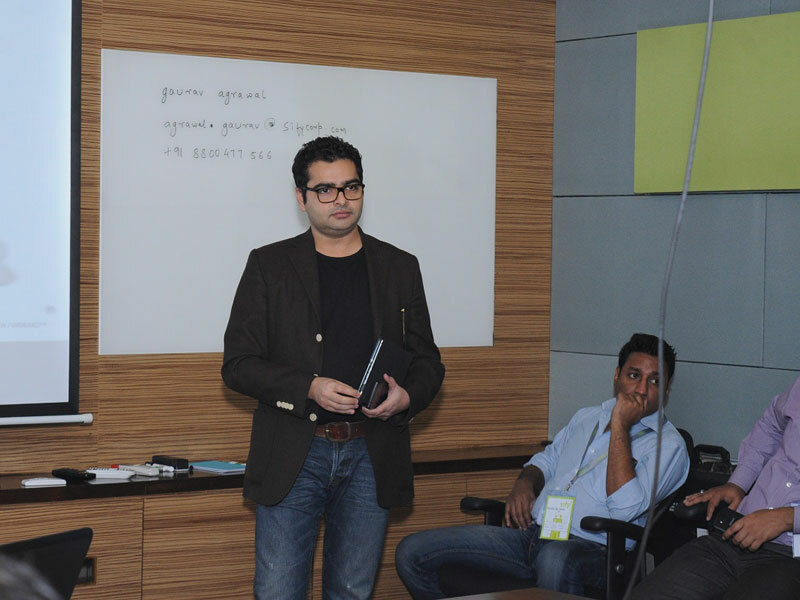 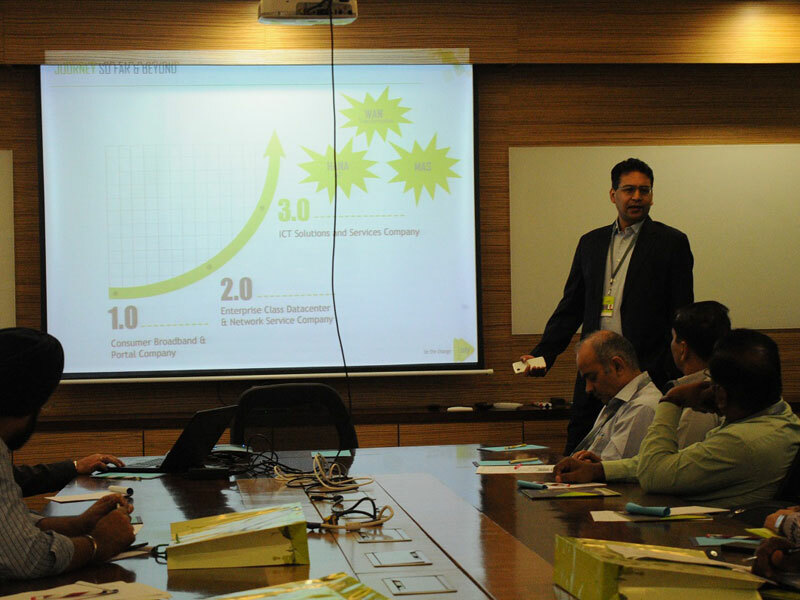 An exclusive event was organized at Sify Greenfort Data Center in Noida where 46 CIOs and IT decision makers marked their presence. 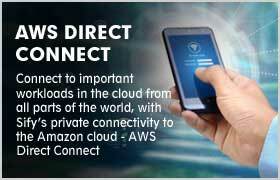 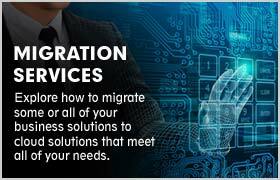 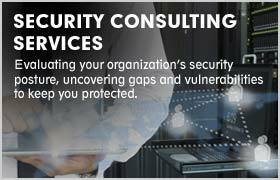 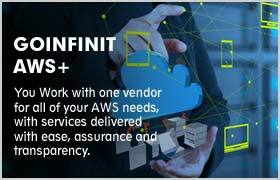 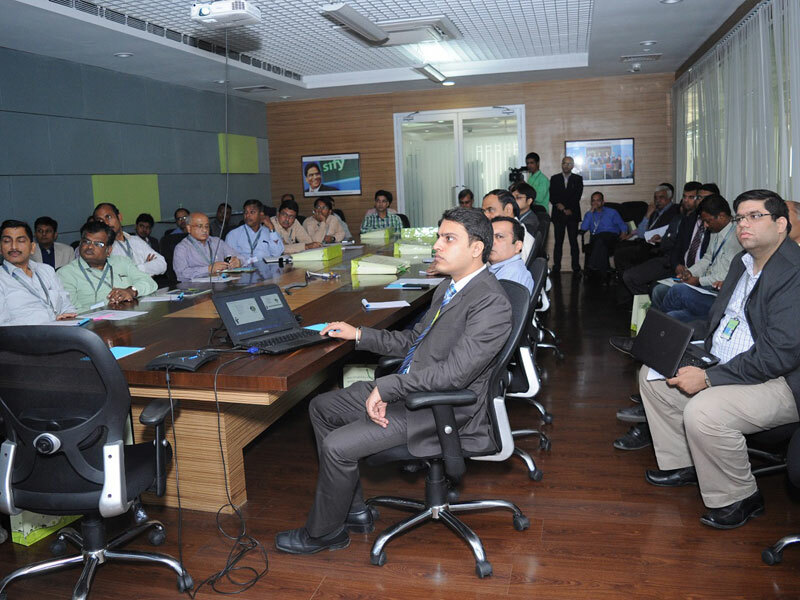 The highlight of the event was the workshop on Cloud Managed Services which was conducted by Sify & Akamai jointly. 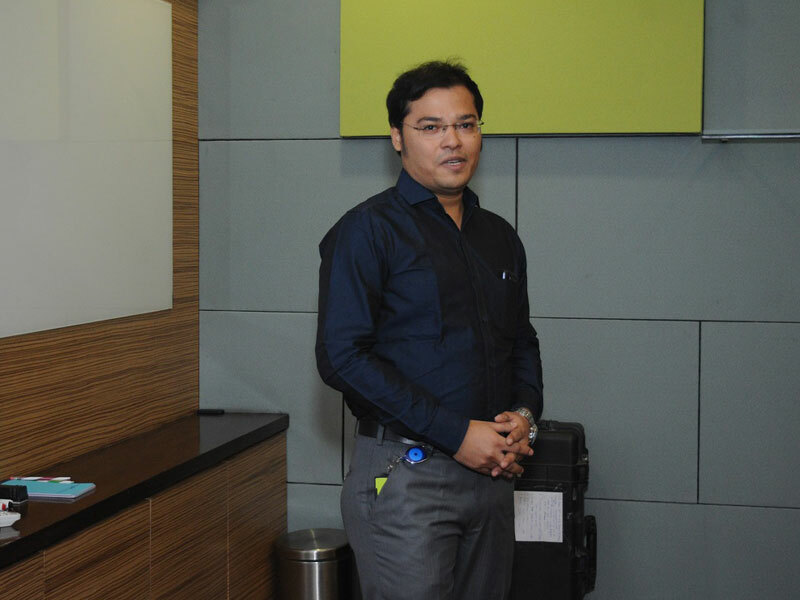 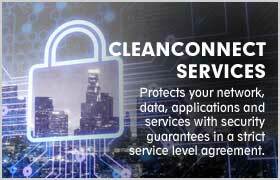 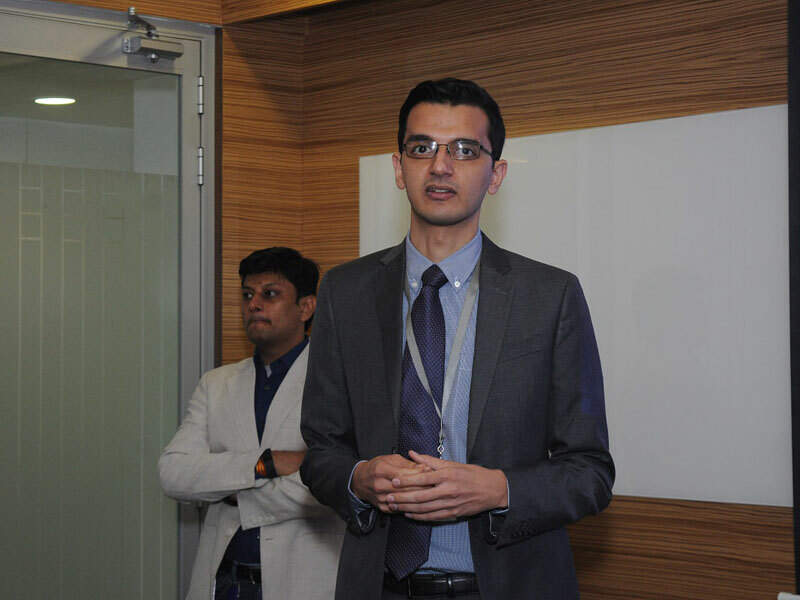 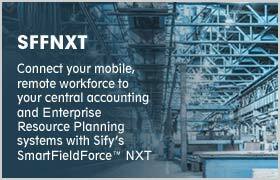 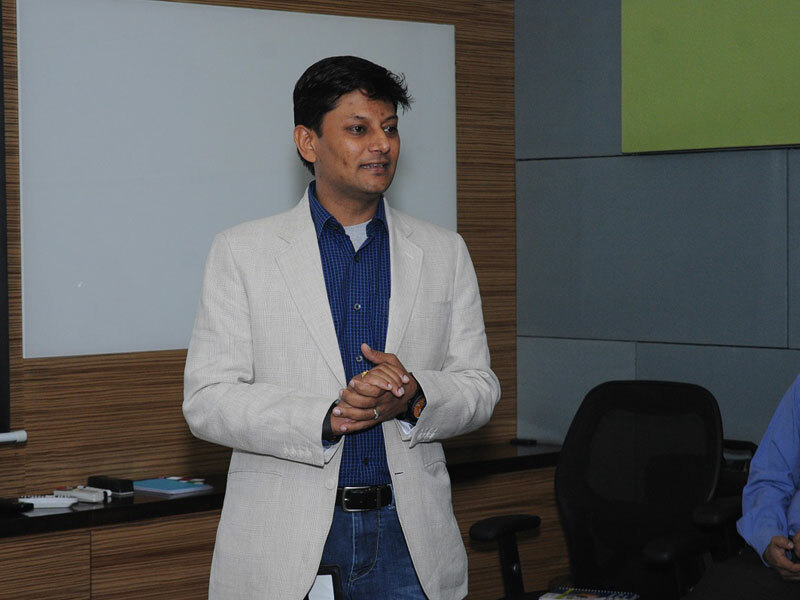 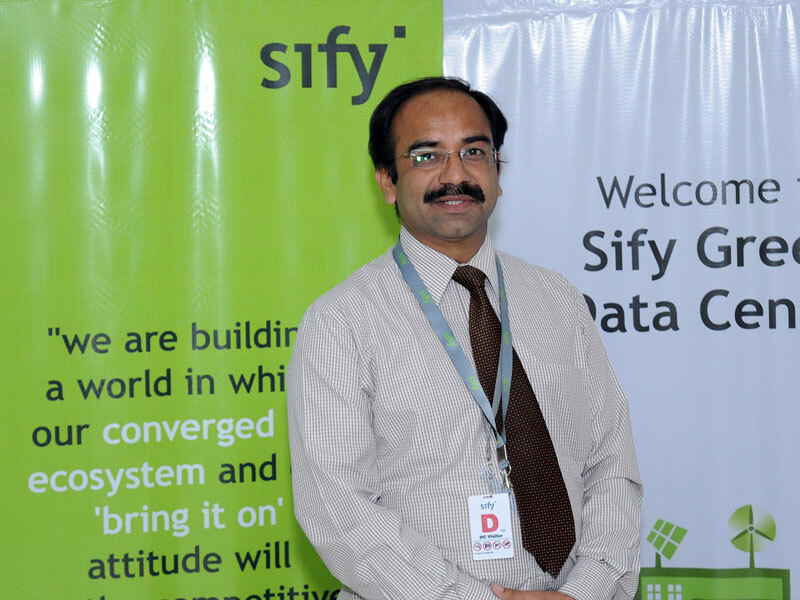 The attendees were also taken for detailed comprehensive tour of Sify's concurrently maintainable Data Center. 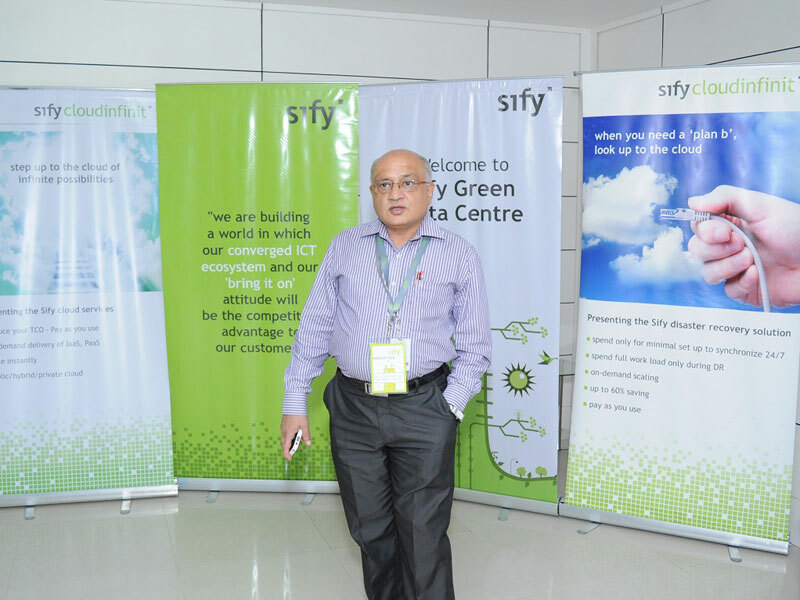 The leadership team of Sify was also present at the event.